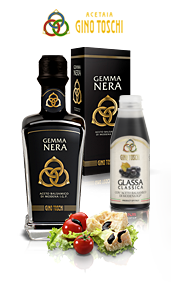 From the Toschi vinegar-makers comes Gino Toschi brand Balsamic Vinegar from Modena and Traditional Balsamic Vinegar from Modena. 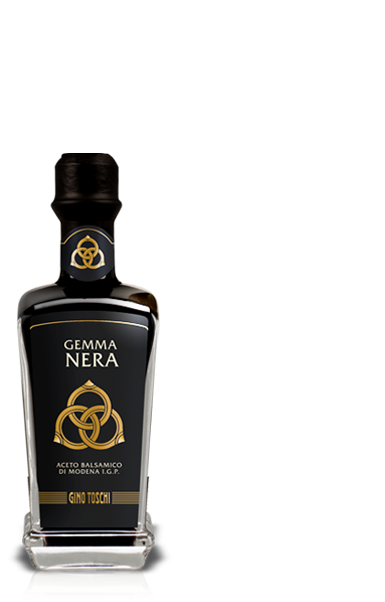 Known and revered by great chefs the world over, Balsamic Vinegar from Modena is a unique and unmistakeable product. 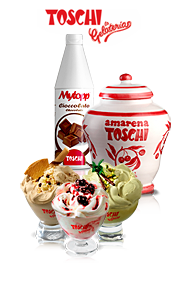 The quality of the products is CSQA-approved and the whole line bears the label of the Consorzio Produzione Certificata, a guarantee of the quality of the raw materials used and of the processing methods. 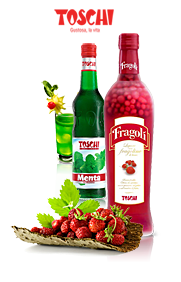 Gino Toschi brand Balsamic Vinegar includes five different product lines, for every taste and culinary need and it is made using the original centuries-old method. The three rings logo that adorns every bottle was inspired by the magnificent Sala degli Anelli (Hall of Rings) in the Mediaeval Vignola Castle. The rings represent Constancy, Purity and Loyalty and the values these words have expressed over the centuries marry perfectly with Gino Toschi Balsamic Vinegar from Modena. 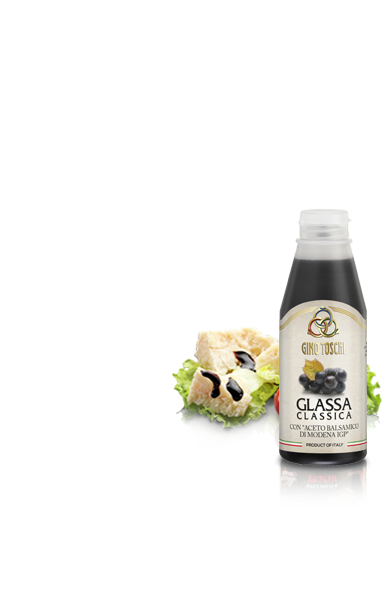 Traditional Balsamic Vinegar from Modena differs from the product Balsamic Vinegar from Modena in its production method, in that it is obtained directly from the grape juice. 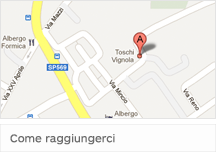 After 12 years Traditional Balsamic Vinegar is obtained. 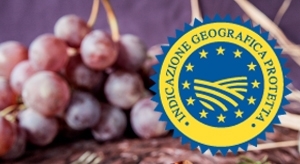 After 25 years the 'Extra Vecchio' vinegar is produced. Both have been awarded DOP recognition. 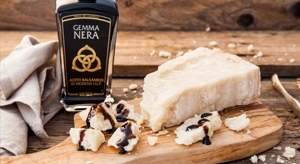 Ricette con aceto balsamicoDiscover the recipes with Balsamic Vinegar of Modena Gino Toschi.